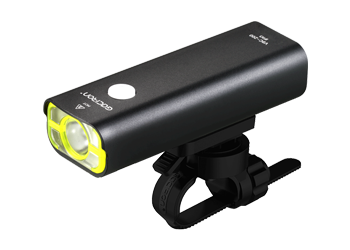 V9S 1000 is designed with 1000 lumens and built-in 4500mAh 26650 battery. by spraying water in every different angles. Yellow border around the light lens makes you more visible to others, esp.